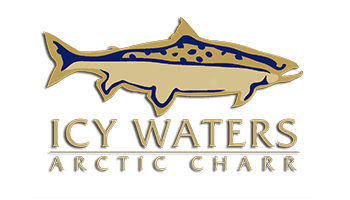 If you are a person with a passion for aquaculture, the great outdoors and new experiences, Icy Waters has employment opportunities for you. We offer exciting and unique post-secondary Co-op Placements as well as full time positions for graduates. If you love the idea of kick starting your career with a dynamic team in an amazing location, consider Icy Waters. Come and be part of the sustainable seafood, zero waste movement and get ready to have an experience of a lifetime.